At work customers have asked me so many times if I use fake lashes or if I have extensions. I work right next to the MAC counter, so I get why they don't believe me when I say that those are actually my own lashes. I'm proud of my lashes, especially because I take really good care of them. And I want you to be proud of your lashes too! Here are some of my quick tricks I use to get that open look with the long lashes. Enjoy! After you showered, the first thing you do is moisturize your skin, right? And before you style your hair, you moisturize your hair. This is the key to beautiful lashes as well: moisturize! How do I moisturize my lashes? Simple: vaseline. Before I go to bed, I apply some vaseline on my lashes and the next day I wake up with strong, thick and beautiful lashes. Take this in your daily routine and you'll see the effect it has on long term. Another way to moisturize them is with Castor Oil. This also helps your lashes to grow longer, faster and thicker! Sharing my secret with the ladies with the short lashes, I wrote about it here and here, in case you've missed it. I've been using it for a couple of months now and I've noticed a huge difference with my lashes before. I don't use it very often, but I'm.."blessed" (ahum..) with a strong hair growth. I use it about once every two weeks. Moisturizing is actually key to beautiful, strong lashes. I've been using waterproof mascara for years now. It's known that this is bad for your lashes. That's because it's very dehydrating. I've always made sure my lashes got the treatment and care they deserve. 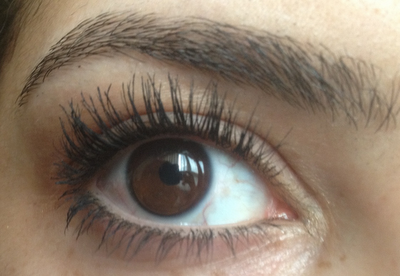 One thing I can't live without is an eyelash curler. This opens your look and gives your lashes that little extra lift. I use a cheap one from the drugstore. I hold the curler for about 10 seconds, remove the curler and repeat it. I repeat it, so the curl will stay longer. 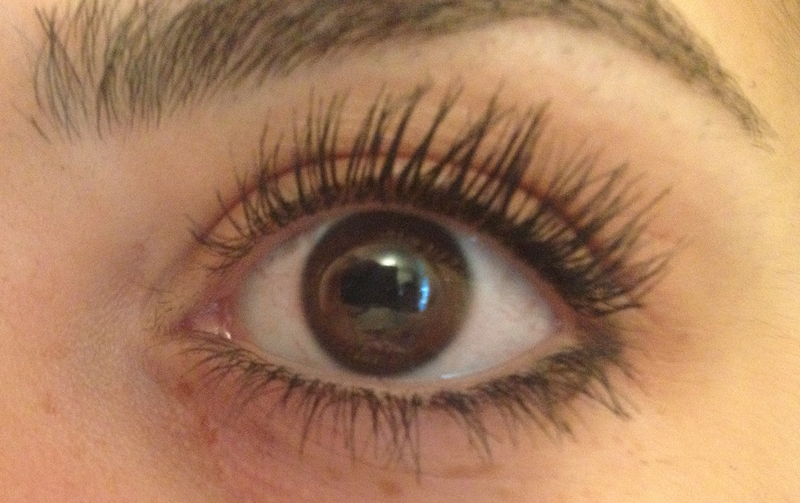 After I used the lash curler I apply a very thin coat of mascara. I start at the roots and work my way up to the ends. Invest in a good mascara. It's important it seperates your lashes good. I've been using Max Factor Masterpiece for years now. It was my first mascara. I've tried a couple of others, but this is my all time favourite. It has the perfect formula and brush. But that's not all. To create that super open look I have a little trick. Usually this is not that good for your eyelashes, but if you do it carefully, it can't do any harm. I hope. Don't blame me if it goes wrong! Anyway, wait until your first, thin coat of mascara has dried. After the coat has dried, I curl my lashes again. Very carefully of course, otherwise you'll break your lashes off and that's the last thing you want! After curling your eyelashes again, apply a thicker coat mascara. This is usually enough for a casual look, but if you want to intensify the effect, apply more coats. Not too many, because then you'll get tarantula lashes and that is something nobody wants. Less is more! That's about it, that is what I do for beautiful, seductive lashes. When you have beautiful lashes, people can't get their eyes off your eyes. The windows to your soul deserve some pretty curtains. To make your eyes even more prettayy you can apply more makeup of course, such as a beautiful winged eyeliner and more. Use black kohl eyeliner for a mysterious look. Go for white kohl eyeliner for an open and innocent look (my favourite). With white eyepencil your eyes will look bigger as well. Do you have some tips too? Or do you have an addition to these tips? Please share them in a comment below! Can't wait to read them! I completely agree! Your eyelashes adds something special-- I've been loving Maybelline Falsies Effect Mascara and Ardell Lashes in Whispey. Check it out, lovely! I've had some bad experiences with Maybelline mascara in the past, but I've heard a lot of good things about the Falsies Effect! Maybe I should try it anyway. Thanks for the tips, doll! I think every woman would kill for your lashes! 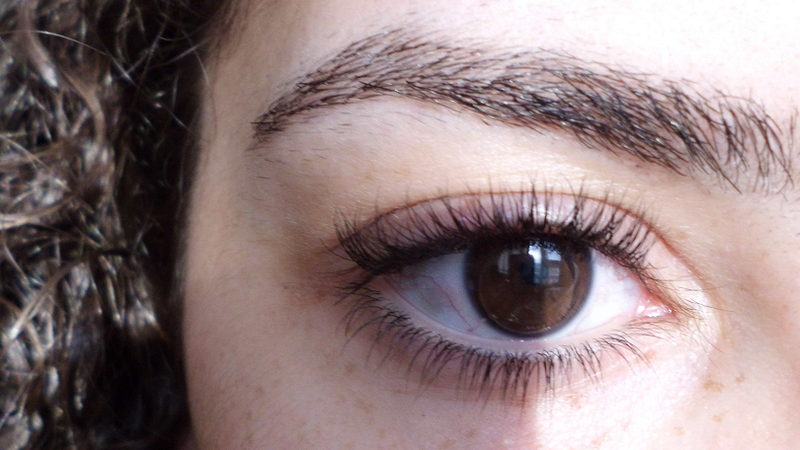 Very pretty and even with mascara they look super natural! Check out my Giveaway yet? You're so pretty, you're lucky to have such beautiful long lashes!! Thanks for sharing! You look beautiful! Your lashes!!!! So beautiful and so are you. I would love to have lashes like you girl!! 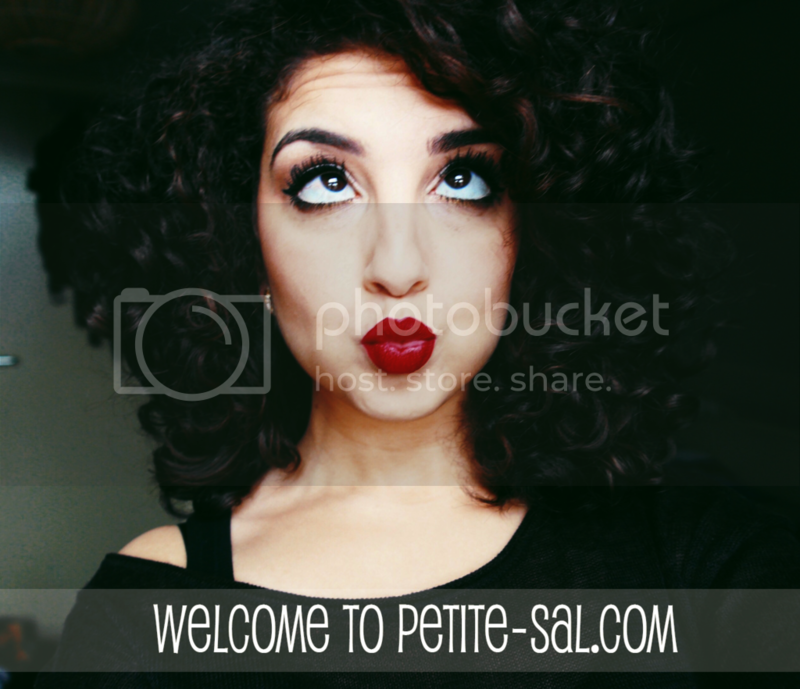 And you´re so pretty, love your hair! You're such a beauty! :D Thanks again for your awesome tips, I'll make sure to try them out. i love the ''avoid'' pic :')! useful post!! you are such a beautiful girl, and i wish you a great wknd! You really have got gorgeous natural lashes! Haha, the spider-eye picture made me laugh as I swear some people actually strive to achieve that look! Ha. I hadn't thought of moisturising my lashes, they are quite long anyway, but not to the extent that yours are. I will give it a go!